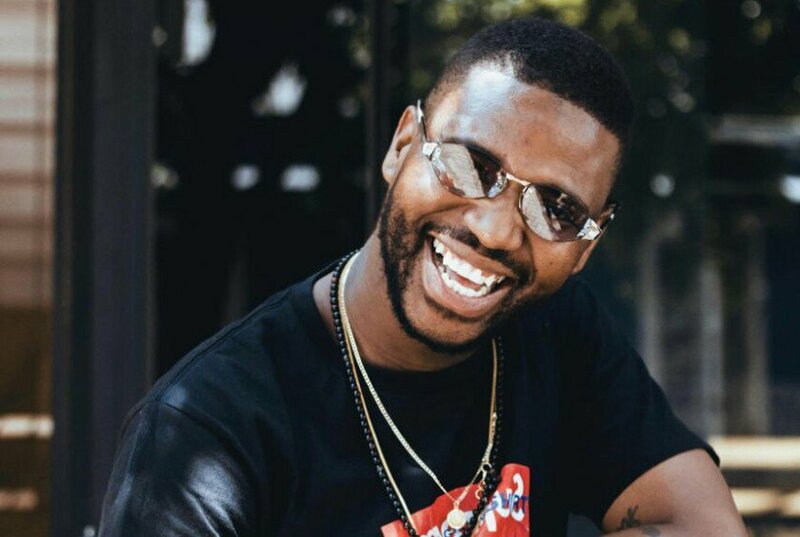 Its no secret that OkMalumKoolkat played a part in shining a spotlight on Sho Madjozi and since then Madjozi has become a superstar in the game. Now OkmalumKoolkat just revealed that he and Madjozi are both working on new albums. OkMalum is working on his follow-up of Mlazi Milano while Sho Madjozi is working on her debut album.